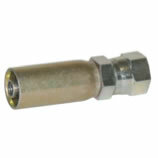 This family of fittings is designed for 100R1, 100R2, and 100R16. 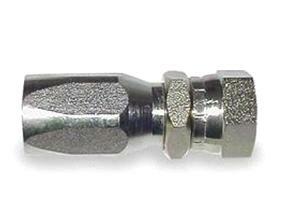 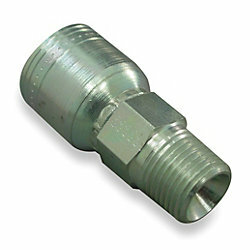 This family of fittings is designed for 100R1, 100R2, 100R16, and Jack Hose. 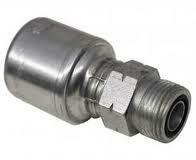 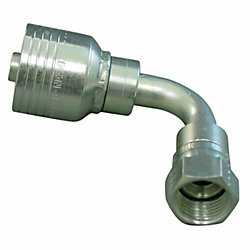 This family of fittings is designed for 4 wire hoses such as 100R12 and DIN. 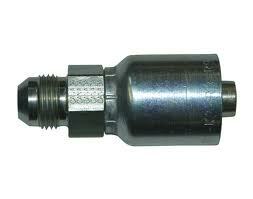 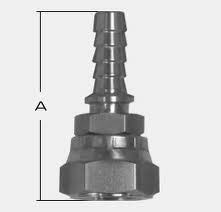 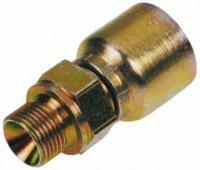 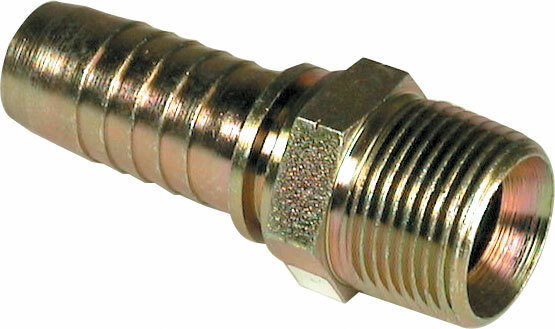 This family of fittings is designed for 100R12 and DIN Hydraulic Hose. 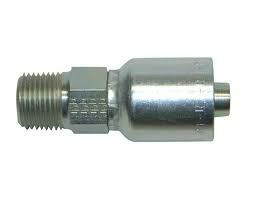 Available in steel and stainless steel through 1-1/2". 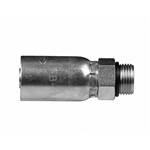 Available in steel and stainless steel through 1-1/4". 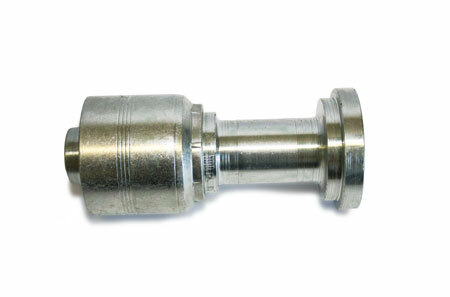 Available in steel and stainless steel up to 1-1/4". 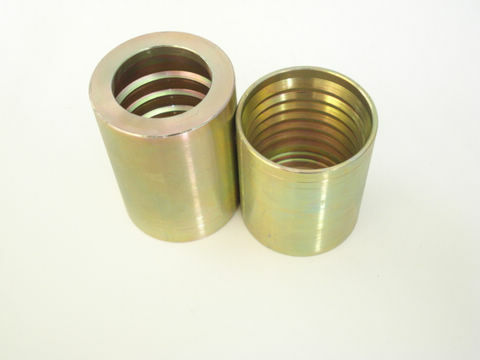 Available in steel and stainless steel up to 3/4". 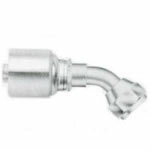 Available in steel and stainless steel up to 2". 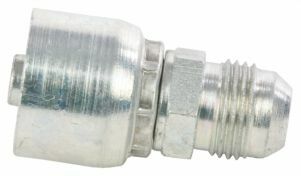 This family of fittings is designed for 100R4, 100R3, and 100R6. 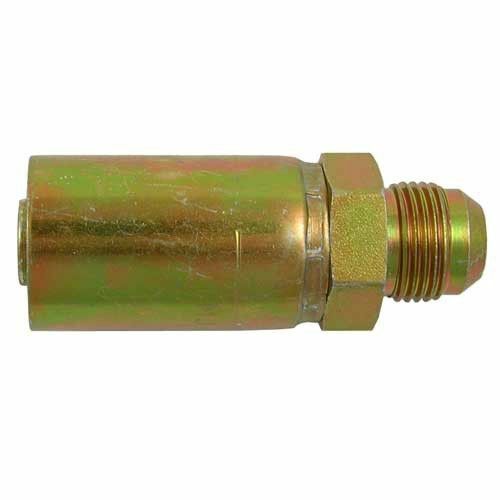 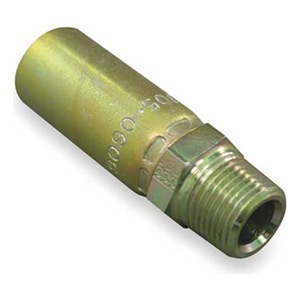 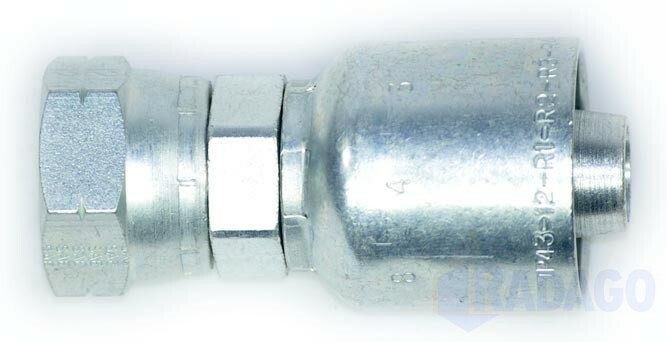 This family of fittings is designed for 100R5 Hydraulic Hose. 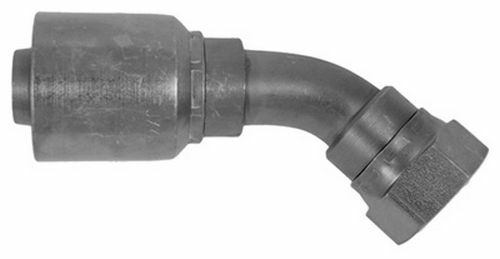 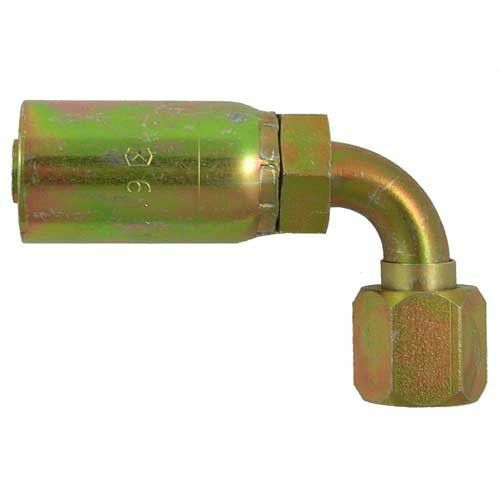 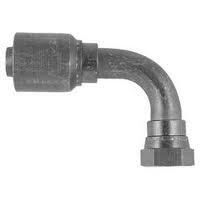 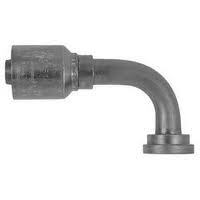 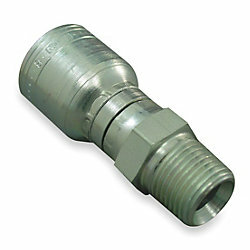 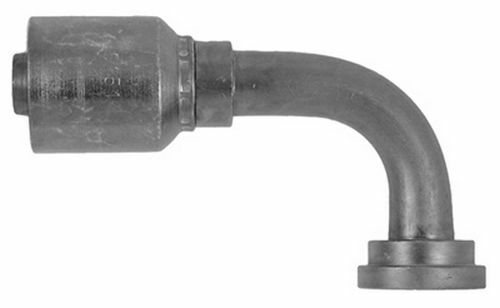 Available in steel and stainless steel through 2"
This family of fittings is designed for 100R7 Thermoplastic Hose. 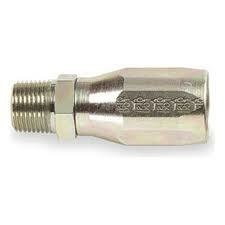 This family of fittings is designed for 100R7. 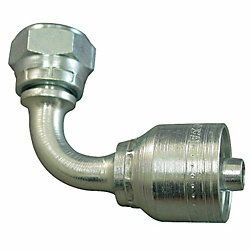 This family of fittings is designed for 4826 AC Hose.